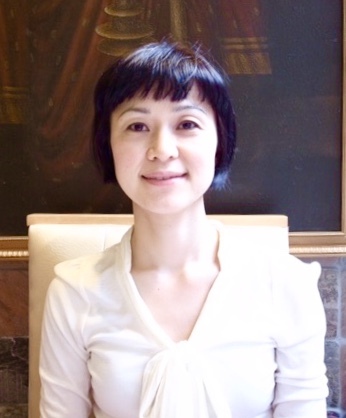 MS. Fujisawa is a board certified art therapist and NYS licensed creative arts therapist. She is a native of Japan. She graduated from New York University with a Master Degree in Art therapy and has been in the field for more than 15 years. She has received trainings from British Object Relations Institute, Beck Institute, Ackerman Institute for the Family, and recently AEDP Institute. She has worked at New York Presbyterian/ Weill Cornell Medical Center and other hospitals in NYC to provide individual and group psychotherapy, art therapy, CBT, yoga and mindfulness to patients. She has worked with from children to elderly people with a wide range of mental illness. She has facilitated numerous workshops and lectures at including Columbia University for mental health professionals, graduate school students in clinical psychology, and ordinary people and has published a number of articles regarding self- improvement and self-care through art therapy. She is also a yoga instructor. She loves poetry of Rumi and inspired by Thick Nhat Hanh and Eckhart Tolle. She loves animals and is interested in aromatherapy.